December 18th, 2018 News! Volume 6, No. 2 is updated now. June 29th, 2018 News! Volume 6, No. 1 is updated now. May 17th, 2018 News! Vol. 4, No. 3-No. 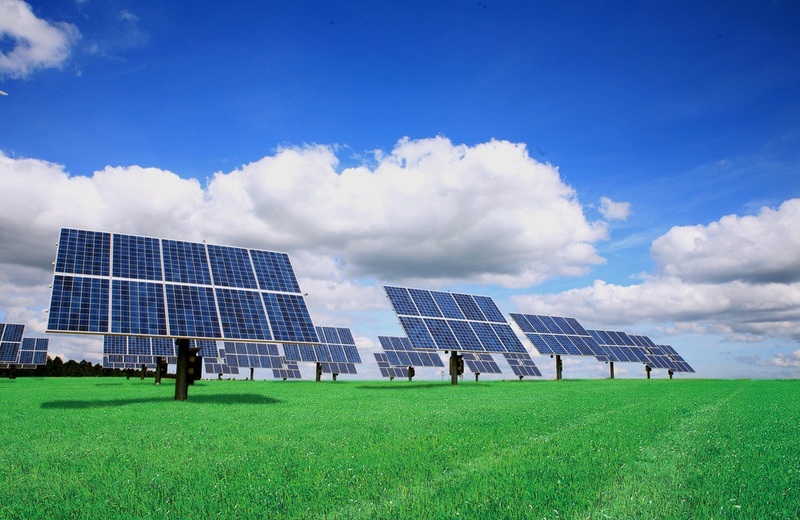 4 have been indexed by EI (Inspec). December 26th, 2017 News! Vol. 4, No. 1-No. 2 have been indexed by EI (Inspec). The journal receives submitted manuscripts via email only. 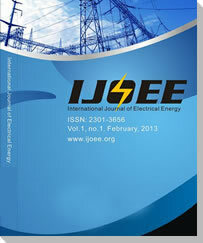 Please submit your research paper in .doc or .pdf format to the submission email: ijoee@ejournal.net. 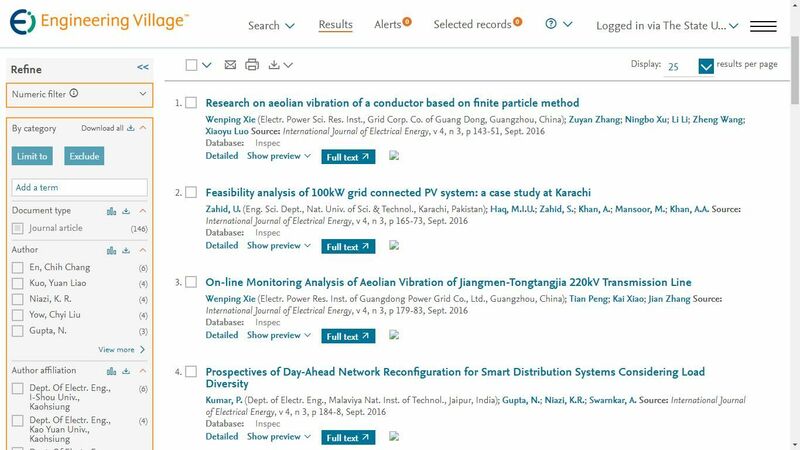 IJOEE aims to provide a high profile, leading edge forum for academic researchers, industrial professionals, engineers, consultants, managers, educators and policy makers working in the field to contribute and disseminate innovative new work on Electrical Energy. All papers will be blind reviewed and accepted papers will be published quarterly, which is available online (open access) and in printed version. 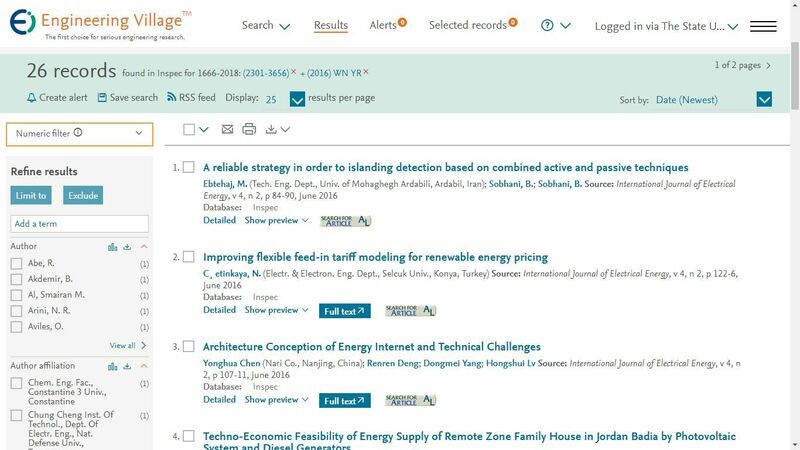 Abstracting/Indexing: EI(INSPEC, IET), Ulrich's Periodicals Directory, Google Scholar, Crossref, etc. E-mail questions or comments to IJOEE Editorial Office.